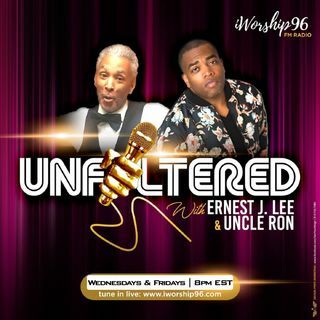 Tune In | a Brand NEW Installment of UNFILTERED! What Motivates You? You NEED to know that!! TRUE Motivation comes from within! Listen LIVE & join the discussion! It's time to Get On with the BUSINESS of Living! This is an Amazing Show!